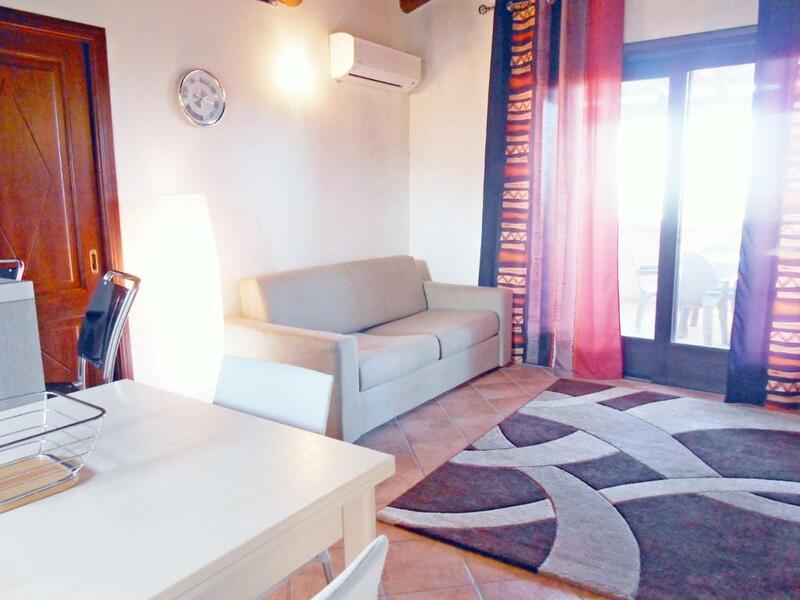 The property is basic but very comfortable with almost everything you need for your stay.There is air conditioning in one of the bedrooms and upstairs. The view from the balcony is gorgeous and we enjoyed eating outside . The host Laura was kind and helpful. The sea is crystal clear and warm. Although there have been some hassles mentioned here, which the company struggled to resolve, though with no sucess (it seems that public conduct was clogged and we had some flood, on some occasions) the stay was great! 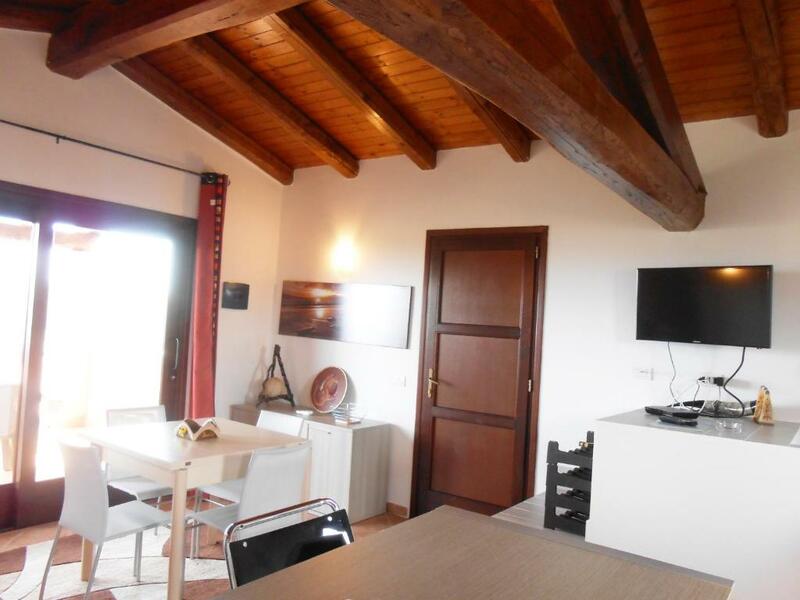 The price/quality ratio was excellent for Sardinia/San Tedoro, the fantastic view, the terrace that we all missed so much, the quiet area but very close to the center (500 m) and the fantastic beaches, but that is normal in Sardinia. I would reccomend, no doubt about it, Villa Adelle! Logement calme, proche des plages et de toutes commodités. 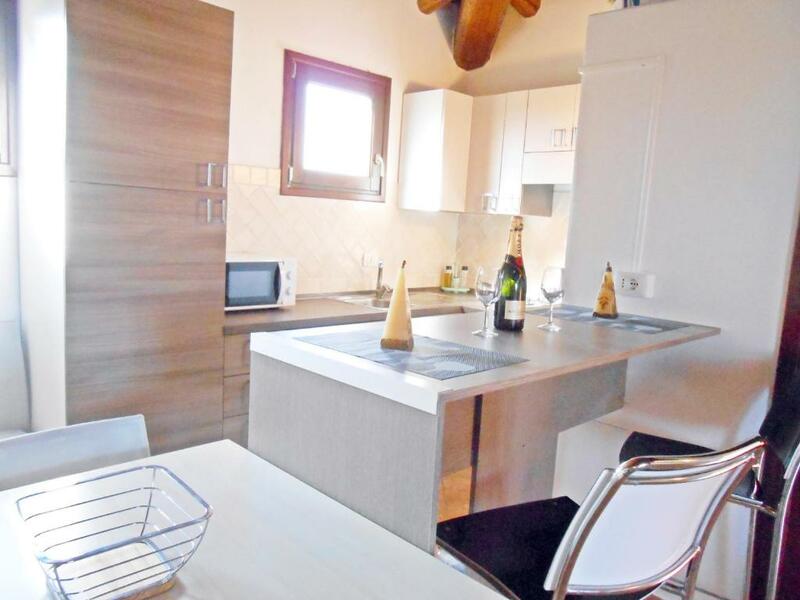 Logement en duplex, chambres en bas; pièces de vie en haut. deux salles d'eau, une en haut une en bas. Machine à laver très pratique en vacances. Plages superbes mais bondées en août. Proximité du centre ville, avec une voiture de location pour les plages c'était parfait. Agence efficace !! Die angenehm ruhige Lage. Frühstück auf der Tarrasse mit Meerblick. Rustig gelegen met fantastisch uitzicht. Verder standaard vakantiewoning. Dichtbij centrum. Wifi lag er al paar weken uit, wat erg jammer was. Lock in a great price for Villa Adele – rated 8.6 by recent guests! 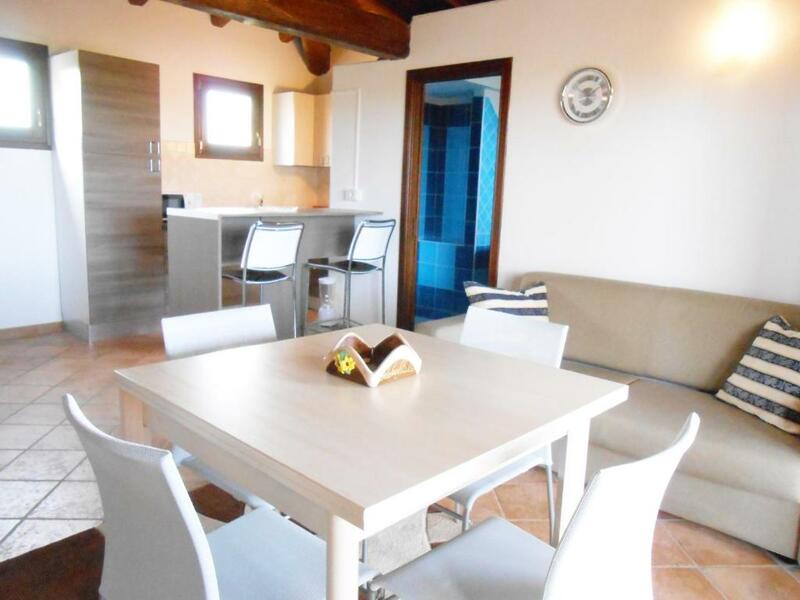 Located in San Teodoro, this air-conditioned vacation home features a terrace and a garden with a barbecue. 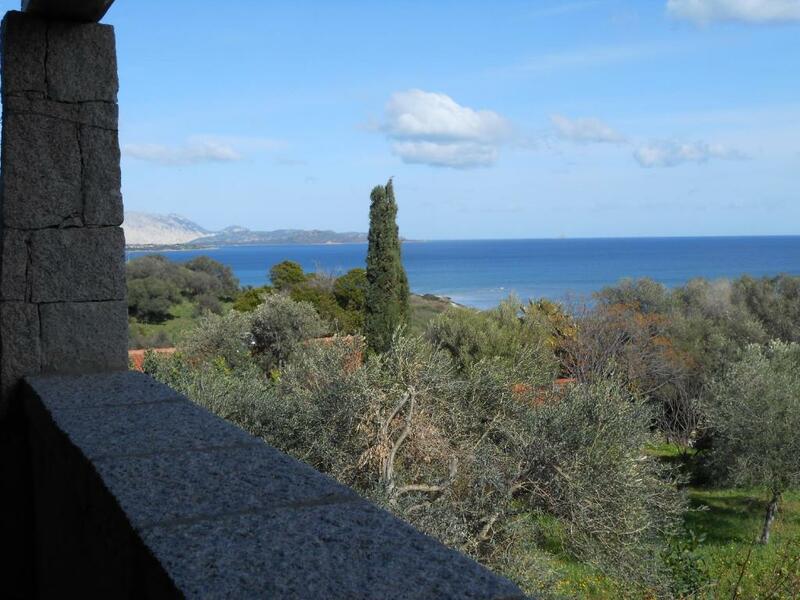 The property features views of the sea and is 14 miles from Olbia. Free private parking is available on site. There is a dining area and a kitchen complete with a dishwasher and an oven. A flat-screen TV is featured. There is a private bathroom with a bathtub or shower. You can play tennis at the property, and bike rental and car rental are available. 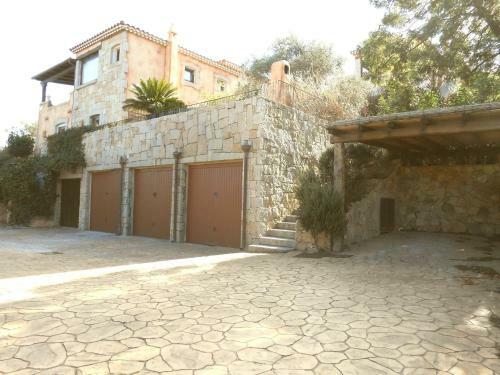 Posada is 10 miles from Villa Adele, and Porto Cervo is 26 miles from the property. A number of activities are available in the area, such as golfing and horseback riding. The nearest airport is Olbia Airport, 12 miles from the property. 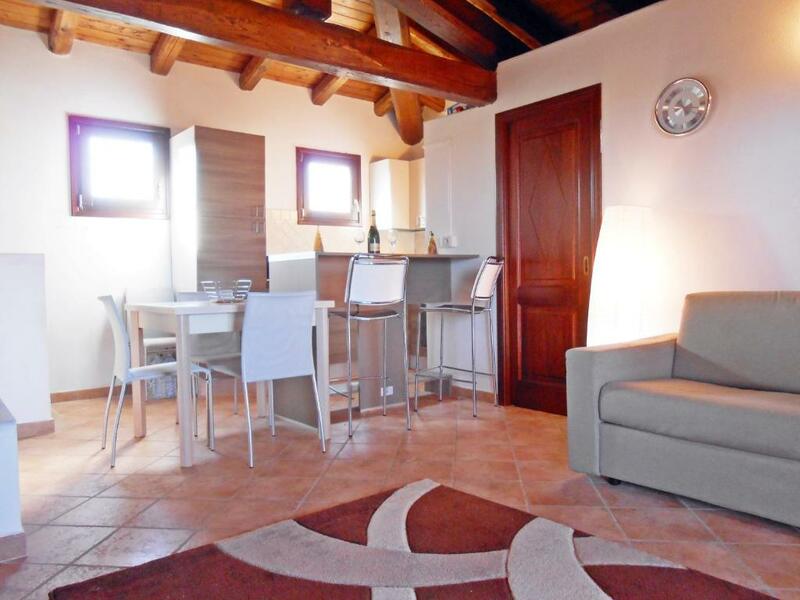 This is our guests' favorite part of San Teodoro, according to independent reviews. 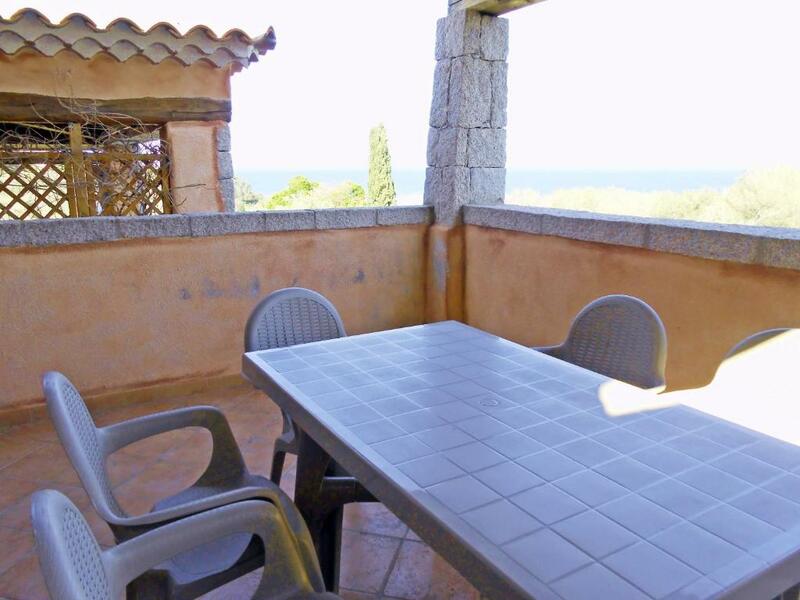 뀐 Located in the top-rated area in San Teodoro, this property has an excellent location score of 9.2! When would you like to stay at Villa Adele? House Rules Villa Adele takes special requests – add in the next step! All children under 2 years are charged EUR 50 per night in a crib. Villa Adele accepts these cards and reserves the right to temporarily hold an amount prior to arrival. You can bring your own bed linens and towels or rent them on site. Please inform Villa Adele of your expected arrival time in advance. You can use the Special Requests box when booking, or contact the property directly using the contact details in your confirmation. Please note that check-in and key collection take place at: Agency SUNTEODORO.COM located in Area artigianale , lotto 24,, San Teodoro 08020. You absolutely need a car !!! ( which we were not told ).The nearest beach is quite a long walk and there are no sun beds or umbrellas available to hire so you have to carry it all . The smaller bedroom doesn't have AC, there is lots of steps to the property and the stairs inside is quite steep ( we had an elderly grandma and 3 kids who struggled). The coffee maker is big enough to make 2 coffees only , there was no Nintendo wii, no toaster,no iron and most importantly the wifi didn't work the entire week and nobody was able ( bothered enough ) to fix it. The nearest food store is 15 mins walk and you have to buy drinking water which made the daily trek up the hill very unpleasant. Shower curtains were dirty. There was no toaster. Clogged pipes.